Ready to Buy, Sell or Rent? Stay signed in Forgot your password? Hi Ron Loh, I saw your Agent CV on SRX.com.sg and wanted to see if you could help me. Thank You. Please login if you want your shortlist to be saved for future visits. Not an SRX Member yet? Register now so you don't lose your shortlist once you close your browser. © 2019. SRX. All Rights Reserved. Hi , please enter your postal code. Hi there, enter your registered postal code. Hello Singapore! I'm Sevi. Ask me any property question. Chat on FB Messenger for better experience. I'm Sevi, your personal assistant. You can ask me basic property questions about transactions, listings, project info and X-value. 1. Where is Gem Residences located? 2. Are there listings in Hillview Regency for 3 bedrooms and budget of $1.5m? 3. For how much can I sell my property? 4. What are the latest transactions in Bayshore Park? 5. Is it cheaper to buy HDB in Tampines or Jurong East? 6. What is the plot ratio for The Sail? 7. 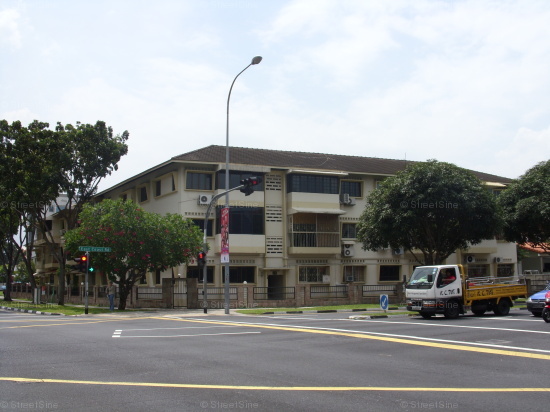 How many blocks are there in Ang Mo Kio Ave 3? Type RESET or HELP whenever you need.